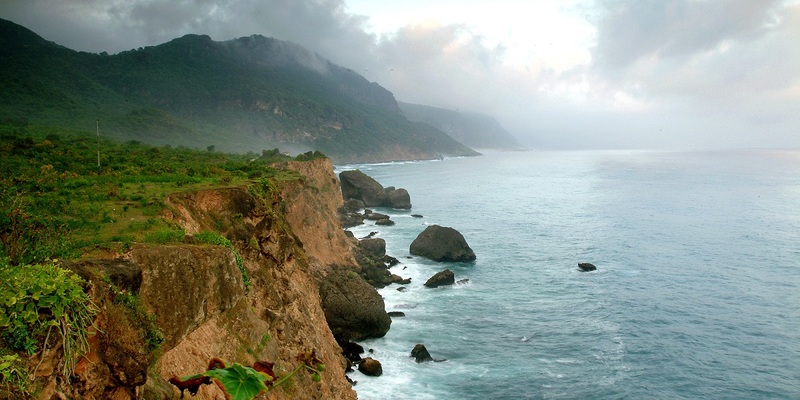 Salalah is situated in the southern part of Dhofar. This Omani city carries centuries of history and has much to offer when it comes to tourism. 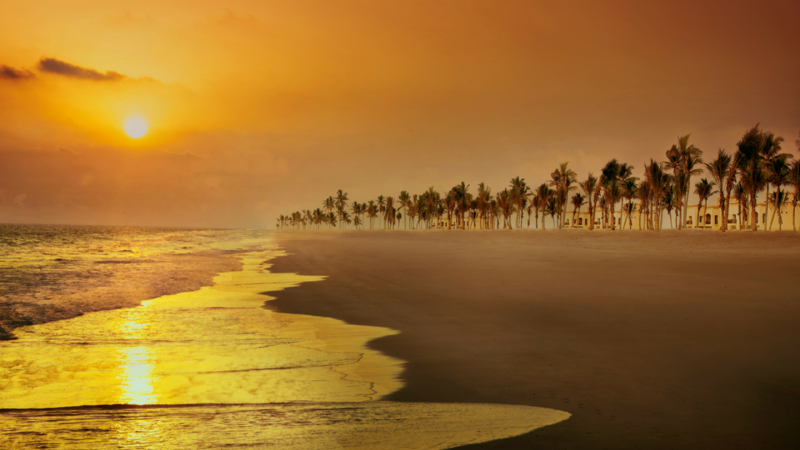 We have curated a 48 hour itinerary for you to enjoy the best of Salalah in two days. The best time to visit Salalah is during rainy season from June to September. 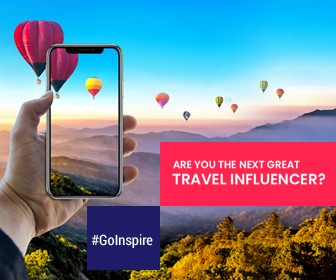 Book your stay in advance to get a good deal on hotels. Carry loose fitting modest clothes, comfy footwear, jacket, sunscreen, bug spray, sunglasses, scarf, and a hat. Begin your day with a delicious breakfast while enjoying the beach. 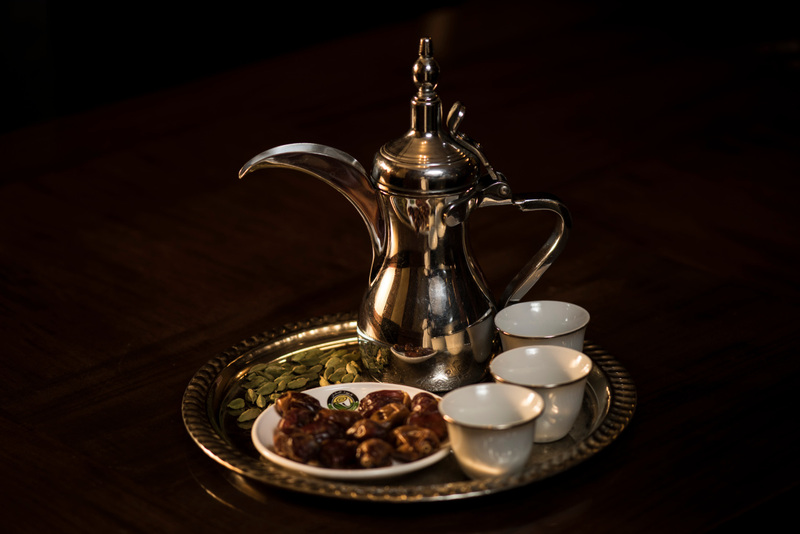 Salalah has a number of multi cuisine restaurants where you can choose according to your palate. After having breakfast, head eastward to Taqa Castle which is almost 11 kms away from the golden beach. Taqa Castle is a must see historical attraction and you are going to love its Omani architecture. From Taqa Castle, head to the old city, Sumhuram which lies approximately 9 kms from the castle. 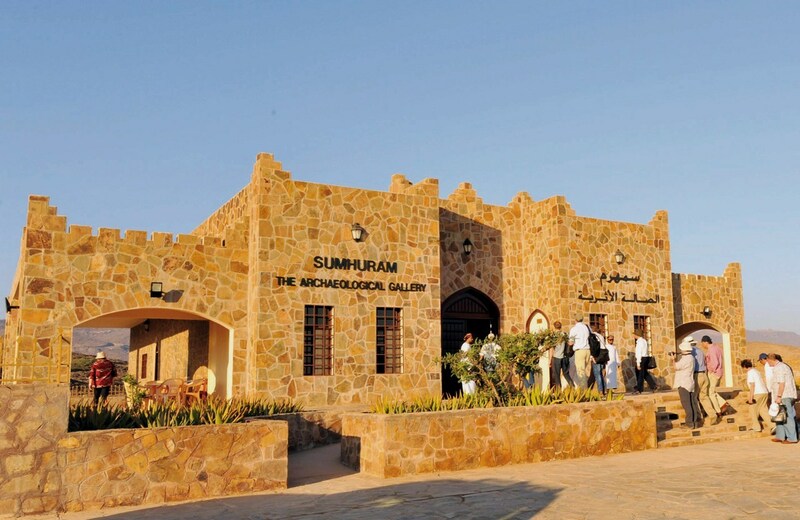 The Old City of Sumhuram is a part of the historically famous frankincense trade route of the southern Oman. It’s a worth visiting attraction where you get to dive into the Omani heritage while tracing your steps in the history of Oman. After that, move your wheels in the direction of the Archeological Gallery to dig deeper into the history and culture of Salalah. After your visit to the Gallery, head to the Taqah beach which lies at a distance of 12 kms from the gallery. Relax at the beach in the white sand and clear blue sea while watching the sun go down the horizon. Have dinner in Ajyan restaurant near the beach if it suits your palate or any other restaurant of your choice and then you can visit Masjid Sheikha Salma Bint Ahmed, one of the most beautiful mosques in the city. Relax in your room and have a good night’s sleep to get yourself all charged up of the next day. Start your day two in Salalah with some yummy breakfast. If you want, you can go to Tabliyi restaurant which serves Mediterranean breakfast. Then, head to the biggest mosque in the city, Sultan Qaboos Mosque. 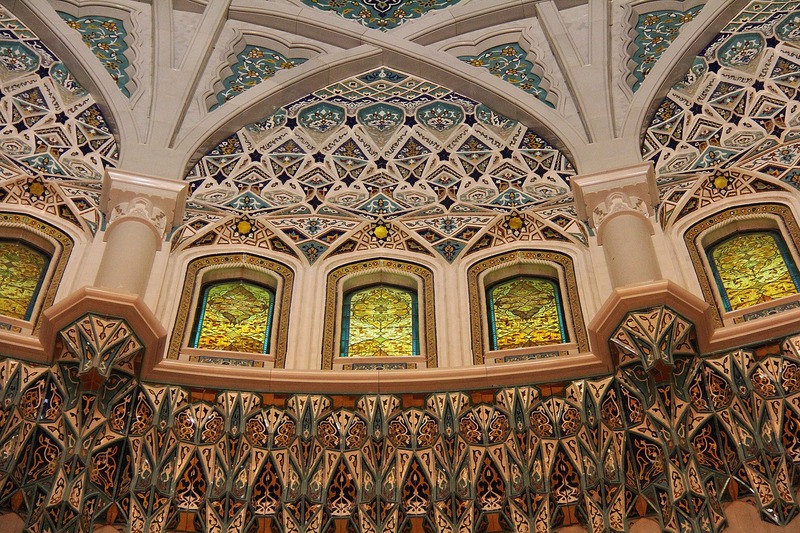 The mosque is a wonderful example of Omani architecture with amazing interiors. After visiting the mosque, head to Al-Nahdah Tower which is a symbolic piece of architecture of the city of Salalah. 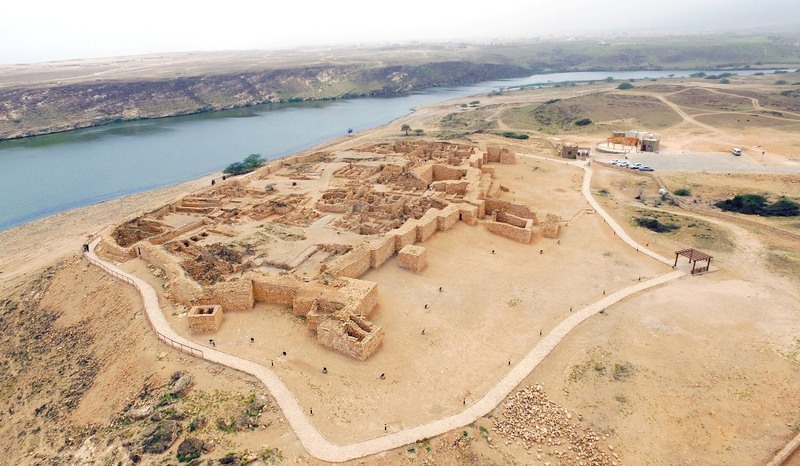 8 kms away from Al-Nahda Tower is situated a UNESCO World Heritage Site, Al Baleed Archaeological Site. Take a tour of the historical site in one of the golf carts. Then, you can go to the Museum of the Frankincense Land which is right beside Al Baleed. History enthusiasts are sure to have a great time here. 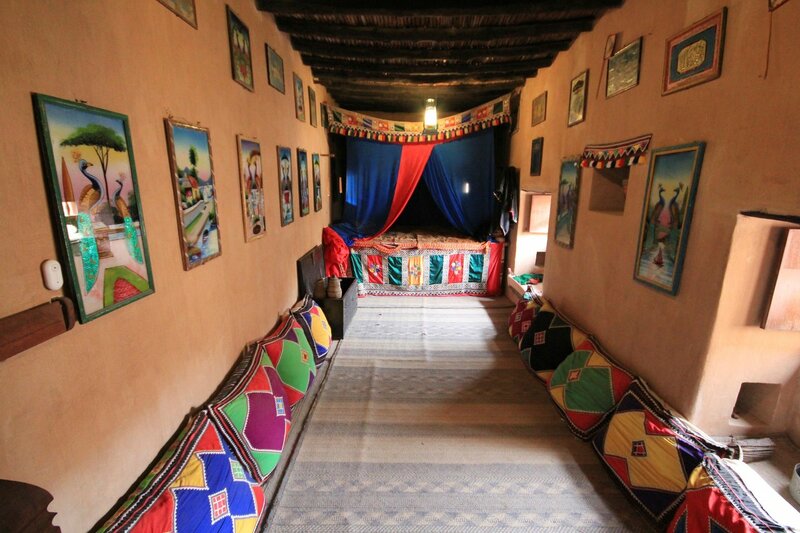 After tasting history, head to Bin Ateeq restaurant almost 5.3 kms from the museum to taste traditional Omani cuisine. Dig into irresistible food and when you’re done with your meal drive 4.3 kms westward to the Public Park of Salalah. Have a leisure walk or just sit in the park enjoying the pleasant weather. End your trip in Al Hafa beach by spending some peaceful time there. 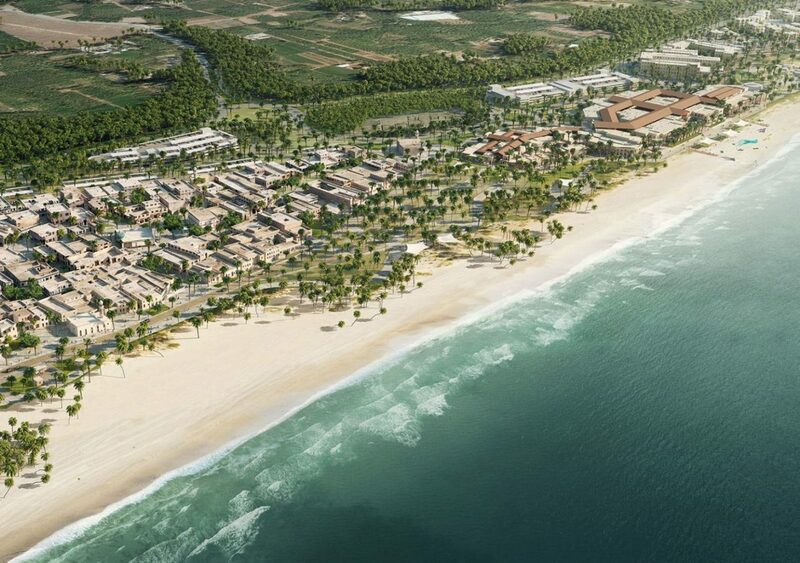 It’s almost 5.6 kms from the park and is a great way to say goodbye to Salalah.